On 7/29/15, the El Dorado County Sheriff’s S.W.A.T. 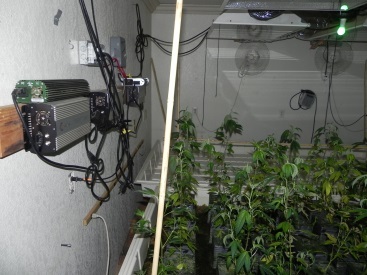 team assisted the West El Dorado Narcotics Enforcement Team (WENET) in the service of a marijuana search warrant on two Garden Valley properties in the 4500 block of Ingot Lane. 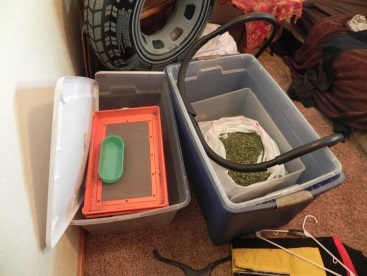 All subjects contacted on the property when the warrant was served, were detained without incident or injury. 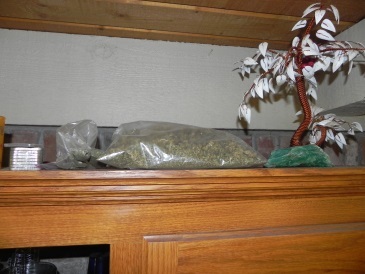 During the search, marijuana was found growing inside the residence and was allegedly being sold to dispensaries. 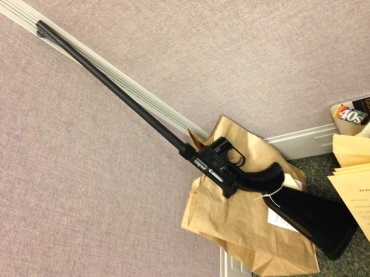 A firearm was located inside the residence as well as various items indicating motorcycle gang affiliation. 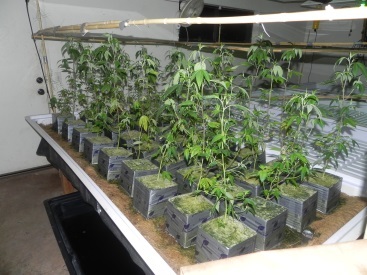 A second outdoor marijuana garden containing about 12 marijuana plants was also discovered, reportedly belonging to a different subject who is on probation and not allowed to possess the drug. 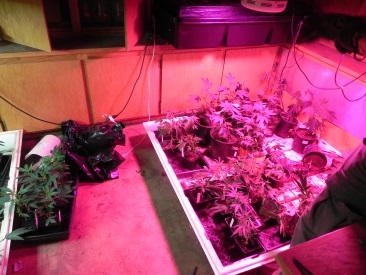 About 170 marijuana plants, over 14 pounds of dried marijuana, and the firearm was taken as evidence. 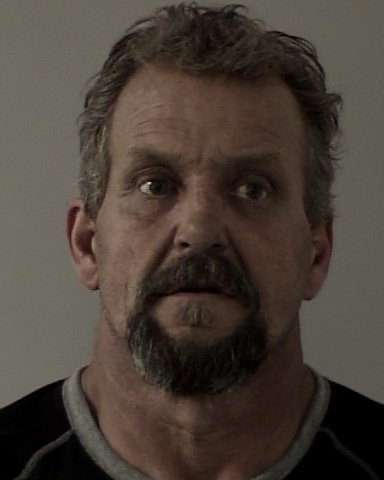 55 year-old Gregory Gilman and his son, 23 year-old Dalton Gilman, were taken into custody for cultivation and suspicion of marijuana sales. 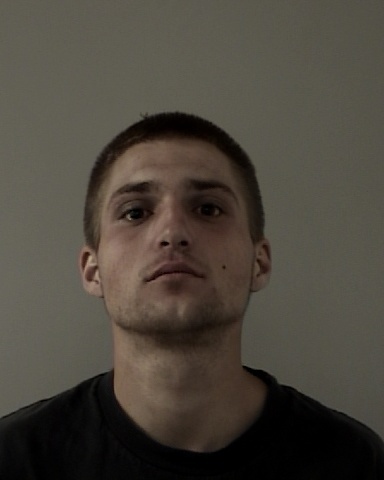 Gregory received an additional charge of possession of a firearm by a felon. Gregory and Dalton were booked into the El Dorado County Jail where they were released on a $125,000 and $27,500 bond respectively.